Explore menu. Menu contains common links for things to explore in Naperville. 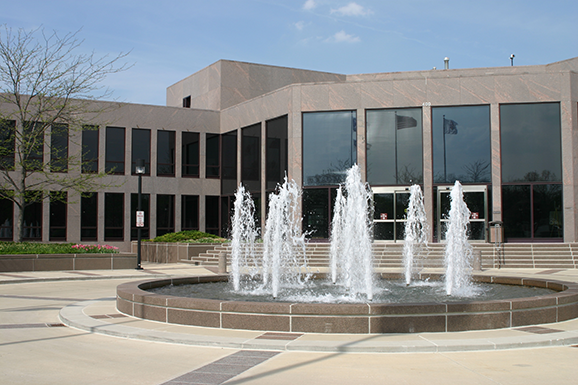 City and Government Events Happening in Naperville. 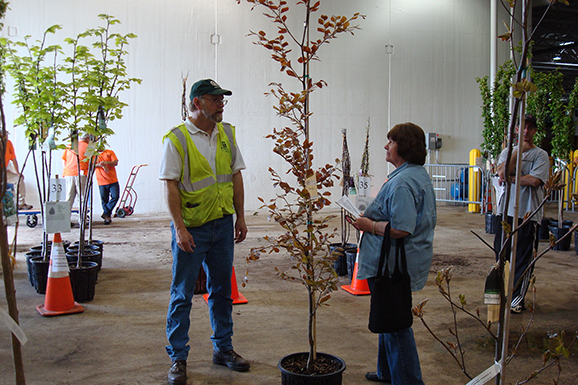 The City will offer hundreds of container grown trees for sale at its annual Arbor Day Tree Sale on Saturday, April 27 from 8 a.m. to noon at the Public Works Service Center, 180 Fort Hill Drive. 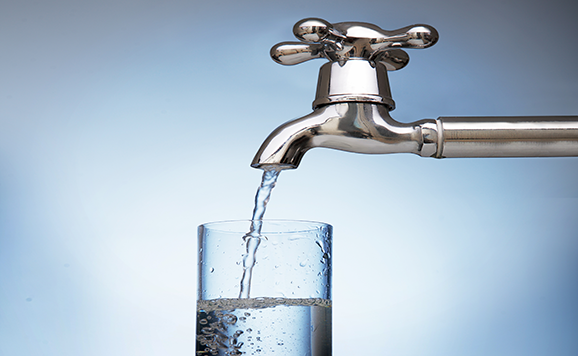 Did you get a letter/survey from BSI about backflow prevention during the week of March 25? It’s not a scam! Learn more about the City’s Cross Connection Control Program and why these survey results are important. 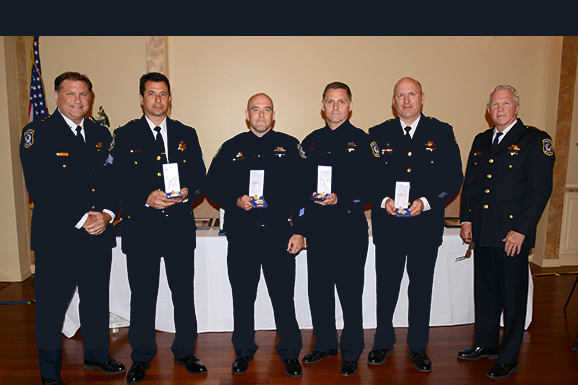 Celebrate Naperville Police Department employees who have gone above and beyond the call of duty at the Citizens Appreciate Public Safety awards dinner on May 16. Tickets are now available. The second phase of the Municipal Center Roof Replacement Project begins Monday, April 1. Work is expected to take approximately six weeks, weather depending. 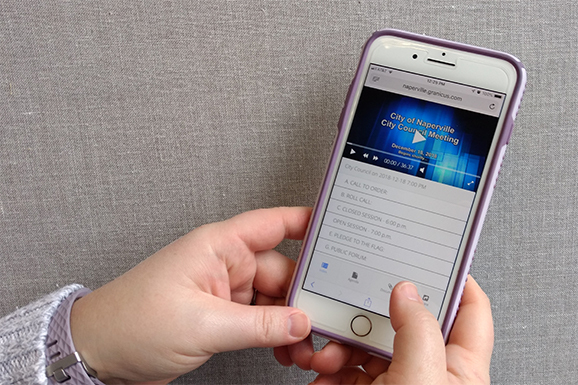 The City’s website is now equipped with Video Anywhere - an intuitive streaming technology that automatically resizes, moves and/or hides certain video elements to provide quality streaming of government meetings on the device of your choice. 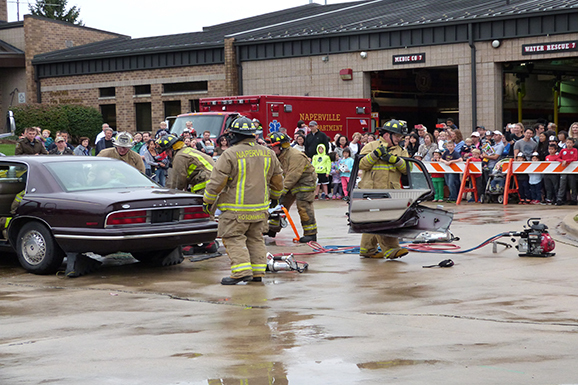 The Naperville Fire Department is seeking donations of used and “clunker” vehicles from residents and local businesses to practice critical auto extrication skills and train on vehicle and machinery operations. 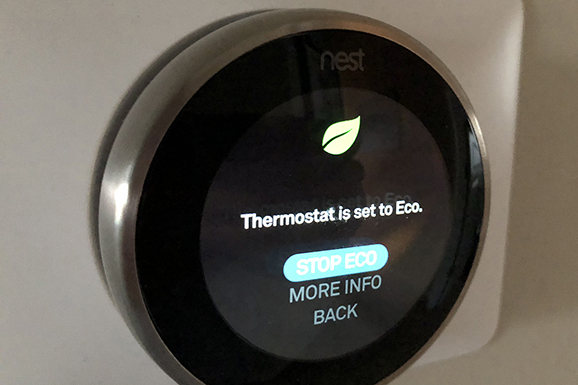 If you're a residential Electric Utility customer and own or rent your home, purchase and install any brand of smart thermostat and get a one-time $50 credit on a future utility bill. 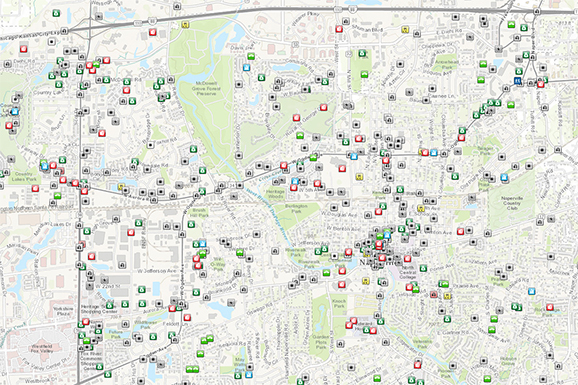 Naperville's public safety incidents can be viewed on a new, interactive map that allows users to select a time frame, location and incident type. As a City, we understand the larger role that special events play in the lives of our residents & visitors. Click here to read a statement about Christkindlmarket & the City's role in special events. 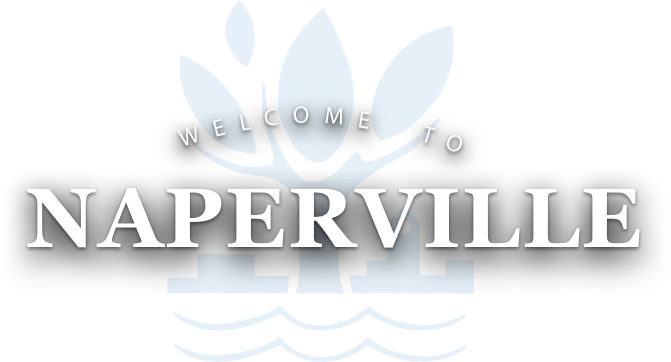 In an effort to keep residents and visitors as informed as possible, the City provides traffic control plans and race routes for major and minor special events taking place in Naperville. The City is considering opportunities to potentially reimagine certain properties along 5th Avenue near the downtown Metra station.